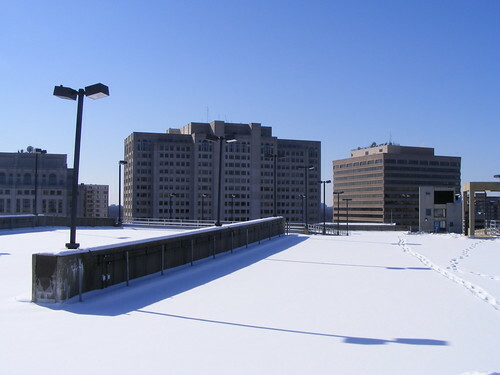 Unless you've got one of those swanky high-rise apartments, there's no better place to see snow in Downtown Silver Spring than atop one of its many multi-story parking garages. 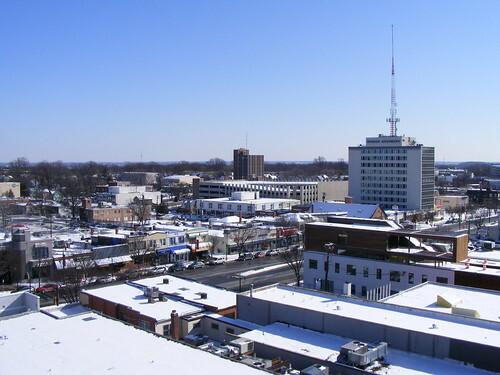 Yesterday, I climbed to the top of the Bonifant-Dixon Garage, located at Bonifant and Dixon streets. It's a great place to look down on Fenton Village, Georgia Avenue and the Metro. 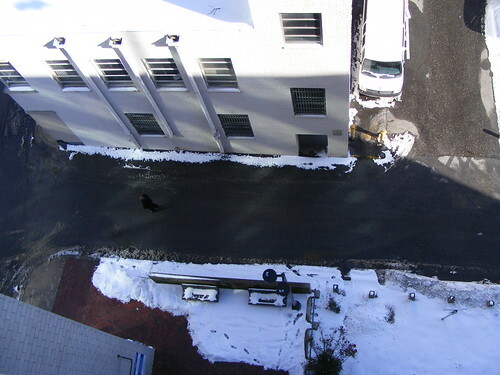 You can see a person walking in the alley below, but more importantly, there are some footprints in the snow. 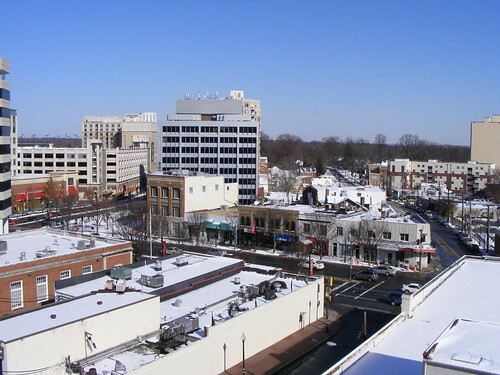 Seen from above, the storefronts along Georgia Avenue make Silver Spring look like the small town it once was. It's a nice memory of the past to hold on to. That's the new headquarters of translation company ALC, Inc. under construction at right (where all the dark wood is). As much as I (and the Historical Society) loved the 1920's-era building it formerly was, I'm really smitten by the ongoing modern renovation. 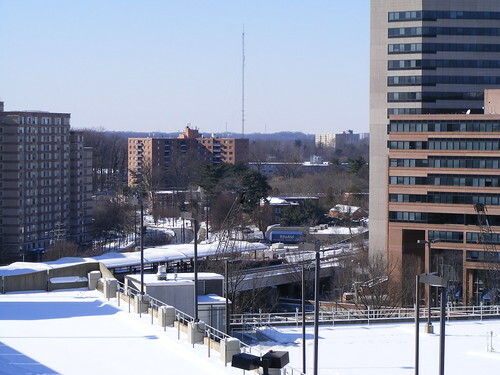 Looking towards the Silver Spring Metro. Let's take a look back at all the snow we've endured over the past two months with this nifty slideshow. Also, here's some photos of the igloo I built during the blizzard in December. 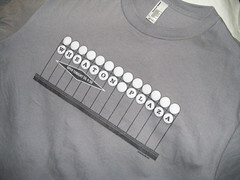 How can you state on one hand, "...the storefronts along Georgia Avenue make Silver Spring look like the small town it once was. It's a nice memory of the past to hold on to” and then on the other be “smitten” with a modern renovation that completely destroyed the most authentic early 20th century commercial structure that Silver Spring had on the avenue? Good contemporary architecture should not be built at the expense of good 1920s vernacular architecture. Any word if Joe's actually opened today? I called the new number on the website and got pushed to voicemail. Word is Joe's is at least a week away now - county permits or some red tape. SSTAA - why can't he like both styles? 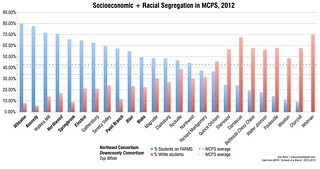 I certainly do and see a valid place for either in our community.